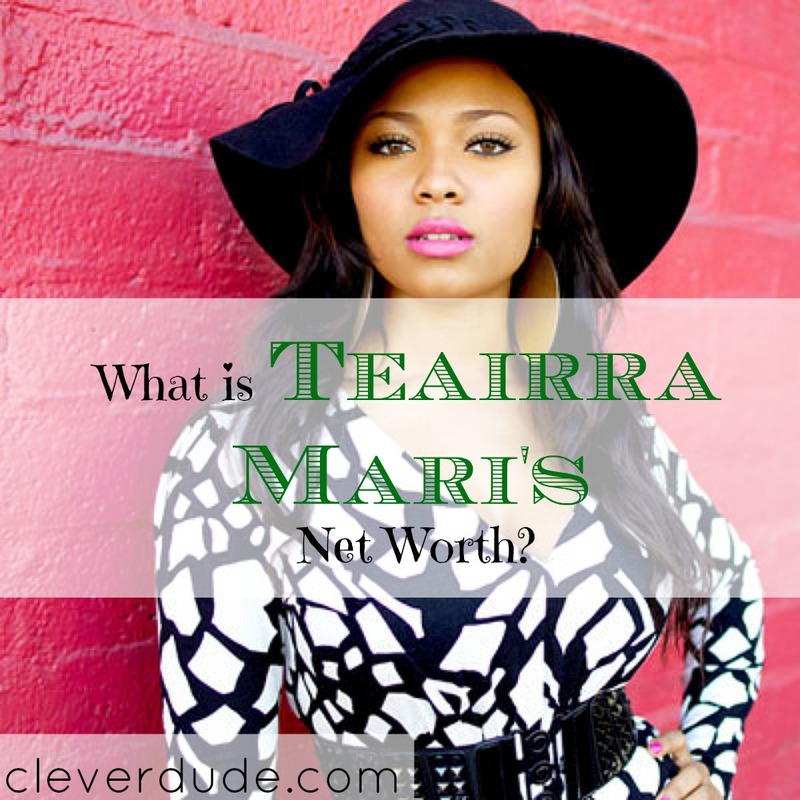 What is Teairra Mari’s Net Worth? Teairra Mari is a singer-songwriter and actress who at the age of 16 was signed to a recording contract by Jay Z to the Def Jam record label. She released her first full-length album, Roc-A-Fella Records Presents Teairra Mari in 2005 but was met with disappointing record sales. She was released by the record label while working on her second album but has since bounced back with the release of several mixed tapes and acting jobs to accumulate a net worth of $1 million. Teairra’s grandmother, who was a backup singer for Aretha Franklin, encouraged Mari to develop her musical skills and pursue a career in music. Starting at the age of 16, she spent much of her free time in the studio working with some of the biggest names in the business. In 2003 her first EP, Get Away, was released becoming very popular locally. She was quickly signed to Def Jam Records and began working on her first full-length album. Her first full-length album was released in 2005, albeit to disappointing record sales. She began working on her second album in 2006, however, production was stopped in the middle of the album. Teairra received word before her high school graduation that she was being dropped from her record label. Since 2006, Mari has worked with some big names including Nicki Minaj and Flo Rida releasing several mixed tapes. Teairra Mari has appeared in several films including the 2010 movie Lottery Ticket, and 2012 Mac & Devin Go To High School. She has also appeared on the television series Love & Hip Hop: New York, and Love & Hip Hop: Hollywood. Teairra has also done some modeling work doing ads for the Roca Wear campaign earlier in her career. Teairra Mari’s talent is undeniable. Although she has not achieved the kind of stardom she seemed destined for as a teenager, through hard work and dedication she has enjoyed enough success to earn her a net worth exceeding $1 million. Still at a young age, Teairra’s star and net worth will undoubtedly continue to rise.